We have come to the end of another very busy season and what a fantastic season it has been! After an unseasonably cold start in March (which saw some guests building a fabulous snow fox on their chosen hire, Cunning Fox), the sun arrived and stayed with us for most of the spring, summer, and autumn. 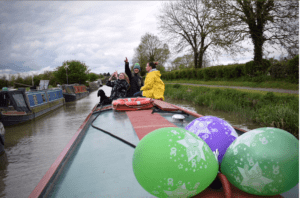 We welcomed over 2,700 guests here in 2018 (with many returning customers introducing their grandchildren to the delights of canal boating on the Kennet & Avon for the first time). 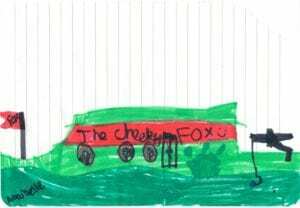 Altogether, around 390 children and teenagers holidayed with us this year and some of the younger ones left us some lovely drawings. 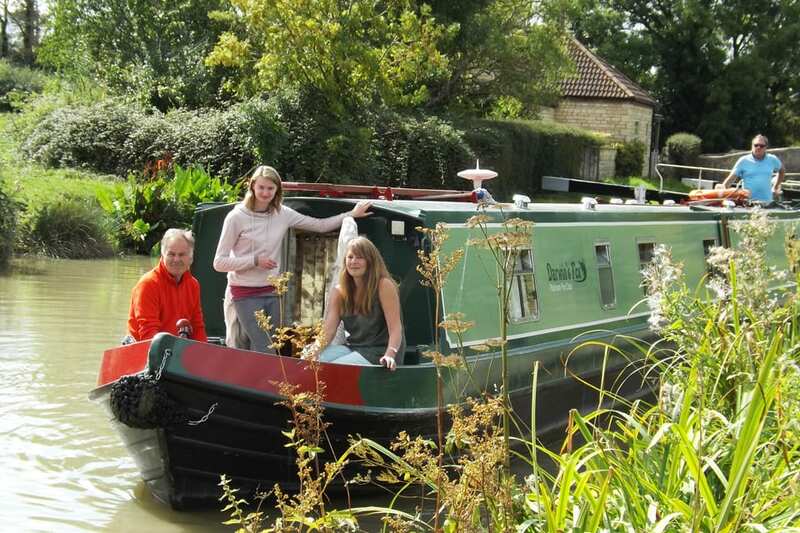 We also enjoyed meeting over 260 four-legged friends – a Foxhangers Canal Holiday really is for everyone! Thank you to all those that entered our very first Facebook Competition, we have loved looking at all the wonderful entries and it will be a hard task for Russell, our Director to pick the winners. One lucky customer will receive a £1000 Foxhangers Gift Voucher and two runners-up will each receive a £250 voucher. The winner will be announced on Facebook by 1st January. It was a very busy year for our Boat Building Team too. We were very excited to launch the first of our 5 Star Platinum Fox Fleet, Darwin’s Fox which, after a very successful maiden season, is booking very quickly for 2019. We also had the privilege of handing over Why Knot, a bespoke build for our previous hirers which features many examples of innovative design. Earlier this year we launched our brand-new award nominated website. We have had some very positive feedback, particularly about the interactive map. We hope you find it more user-friendly and welcome any comments you may have. 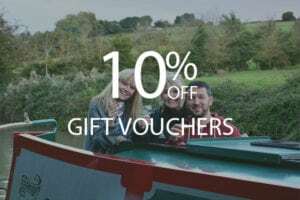 As everyone’s thoughts begin to turn to the Festive Season, a reminder that we have 10% OFF our gift vouchers which are redeemable against any 2019 holiday or short break – the perfect gift for those that are hard to buy for. These can be purchased from our friendly office staff who will ensure you receive them in time for Santa! Or, if you know you want to holiday here next year but are not sure when, why not buy some for yourself so that you can take advantage of the 10% discount without committing to a specific date? Never a company to rest on our laurels, we have already begun our winter maintenance programme. 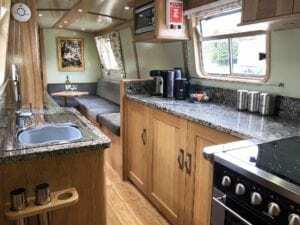 This will involve repainting, servicing, general maintenance and, in some cases, refitting and re-upholstering, making sure that all the boats are in tip top condition in time for the annual *BMF tourism inspection and launch of the new season which is already booking up fast! We still have some very generous Early Bird Discounts for you to enjoy – don’t miss the boat! 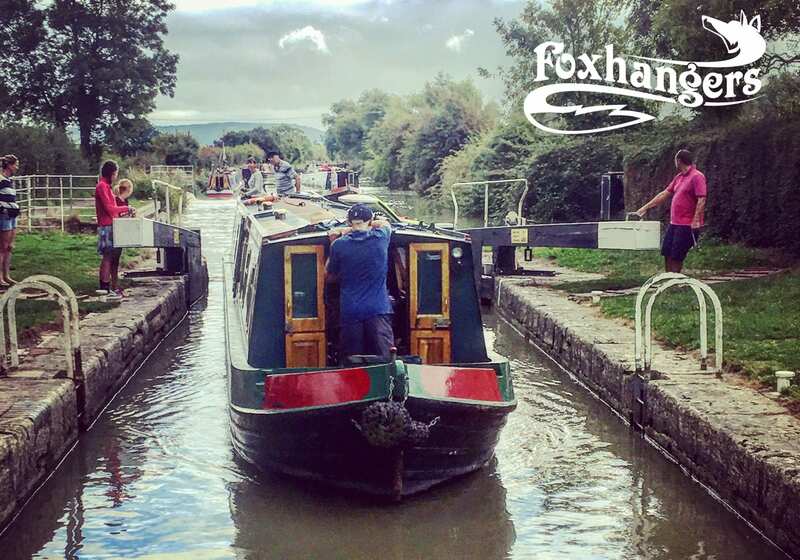 Lastly, don’t forget you can email us or call us 01380 827808 any time if you need advice or information on any aspect of a Foxhangers Canal Holiday – we look forward to speaking to you!